Ole Nilssen is from Løten. In spite of his young age, he has distinguished himself as one of Norway’s foremost folk musicians and dancers. He comes from a folk music family in Hedmark, and was taught by both his father and his grandfather. Helga Myhr is born in to a music family in Halling. 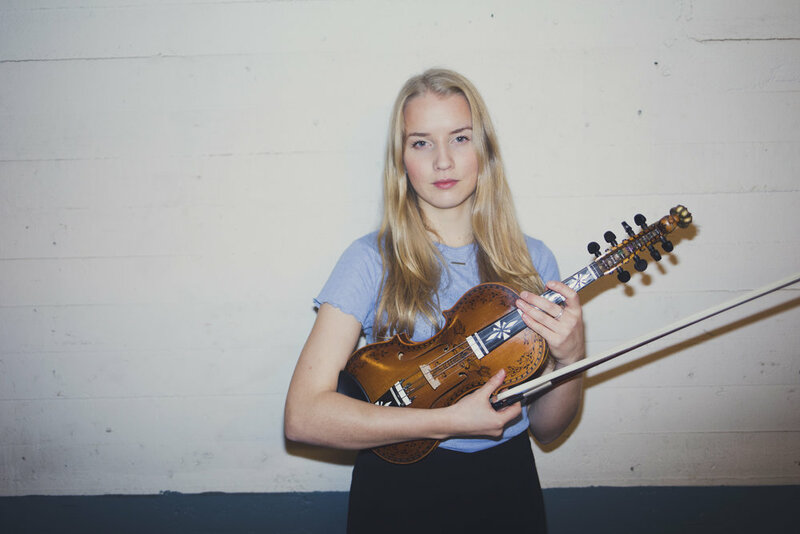 She is active in several projects, and she is one of the leading Young soloists in Norway, competing in the semi-final in the INTROfolk (national talent program) here Førde.